It wasn't until this year, that I discovered (was told by my sister-in-law) that the sunscreen I've been slathering on my pasty skin throughout my life in order to enjoy the outdoors, and often times enter bodies of water so I might enjoy the magical aquatic creatures and plants which dwell there is, in fact, causing murders of the mass variety to the very creatures I consciously wish to conserve. Yet another human hypocrisy to add to the mountain of ignorant actions our species continuously commits. Researchers from the Universtiy of Central Florida have found that oxybenzone, a common UV-filtering compound found in sunscreens, not only kills coral but also causes DNA damage in adults and deforms the DNA in the larval stage, preventing new coral from developing properly and multiplying. In addition, Oxybenzone also causes coral bleaching, which is responsible for coral mortality worldwide. Coral bleaching occurs when the algae which live inside thriving coral, are eradicated, causing coral to use a valuable source of nutrition. The highest concentrations of oxybenzone are found in reefs most popular with tourists. 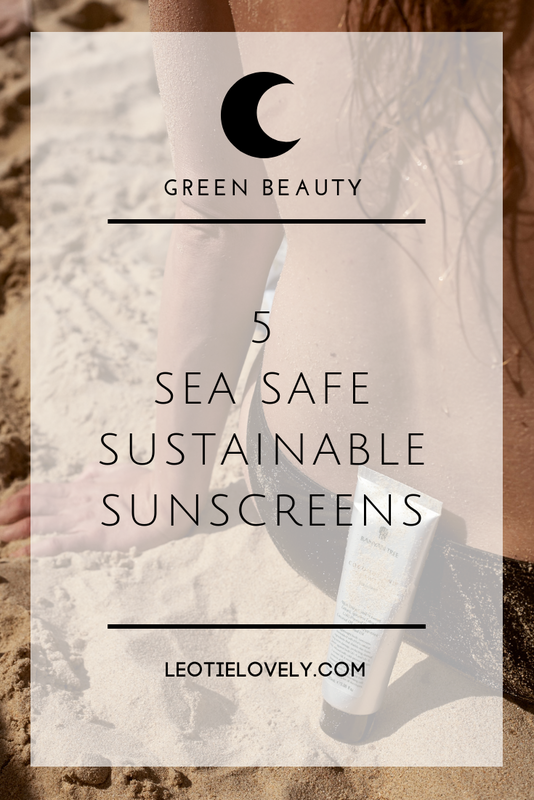 Each year, about 14,000 tons of sunscreen end up in coral reefs worldwide and it isn't just from contaminations from our beach frolicking, it also happens from daily use when we rinse off in our showers, forgetting where our wastewater ends up. Coral reefs are more than just pretty scenery for our underwater adventures, they are amongst the most diverse and valuable ecosystems on earth and are crucial to the well-being of other marine life. Break up with the murderous cream you've come to know and love and convert to a sunscreen which is sustainable for the Oceans instead. The Environmental Working Group has a list of brands they approve of on their website, which I've linked in below. I've also added in a collection of reef safe sunscreens I've tried and tested below. This sunscreen is silky soft and not sticky in the slightest. It's the perfect one for daily use, even in the winter. Their packaging is plastic-free (apart from the cap) and made from recycled materials. Available in the US / CANADA / EU, this organic sunscreen brand offers a great collection of sunscreens which you can use for the face and body. It melts into your skin and gives you a bit of a dewy glow. My sister-in-law turned me on to this brand, which is what we use for surfing and seaside sweating. It lasts for about 80 minutes and isn't sticky to wear. 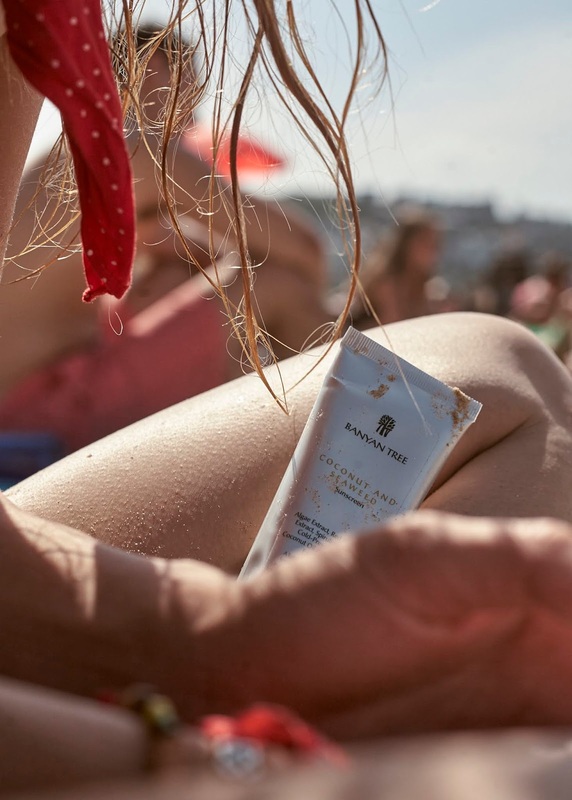 This is a great water sports sunscreen, completely eco-friendly and packaged in BPA- and Phthalate-free packaging is made from >50% Post-Consumer Recycled #2 plastic. 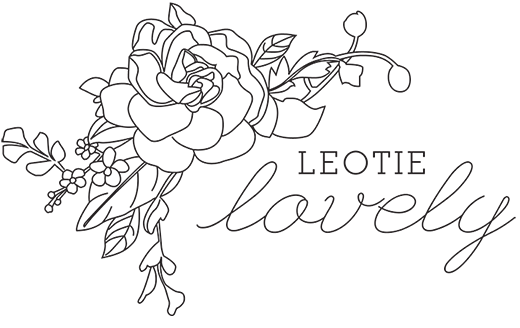 I was given this via my blogger buddy Alden of Eco Cult and have added it into my daily beauty routine as an everyday moisturizer. It won the Danish Beauty Awards in 2015 and contains organic and natural ingredients. I am allergic to traditional, full spectrum sunscreens that contain oxybenzone, so I avoid it already, but I had no idea that it had such terrible environmental consequences. Thanks for the post.